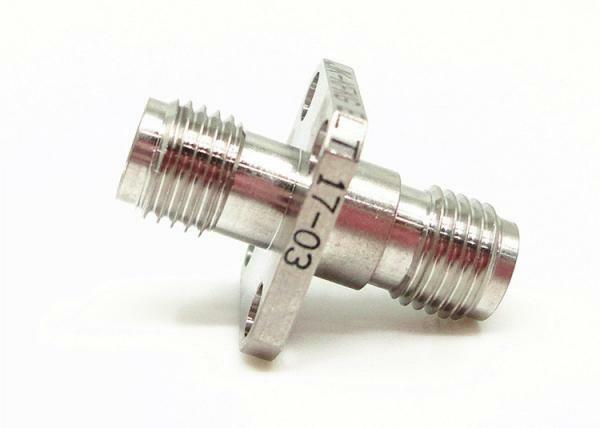 K-type(2.92mm,SMK) millimeter wave connectors, also called 2.92mm connectors. 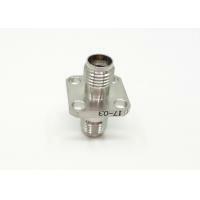 It's one of the most popular meter wave connectors.The broad frequency range is up to 40GHz. 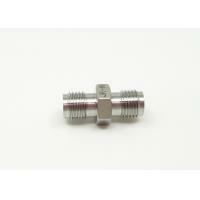 They can be mated with SMA and 3.5mm connectors. 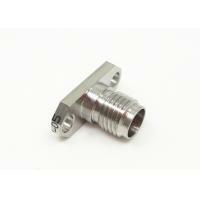 These K-type (2.92mm,SMK) connectors are adopt air interface, which makes them with small in size, light in weight and very reliable in connection, etc. 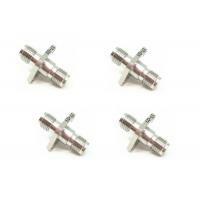 The high precision 50 ohm coaxial 2.92 mm (Female) connectors for general-purpose RF and microwave use. 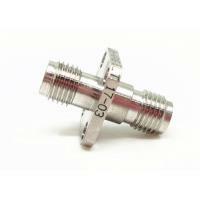 These high performance connectors are used in a wide variety of test and measurement settings ranging from cellular to satellite communications for the proper matching of equipment and cable interconnect. 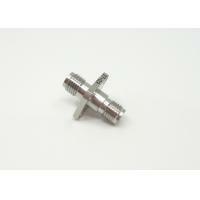 The connectors are constructed from a durable stainless steel and are designed to withstand repeated use. 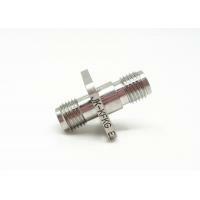 They feature an air dielectric with a loss-loss plastic center conductor support. 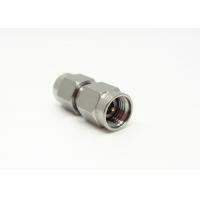 • The2.9mm connector frequency is up to 40GHz. 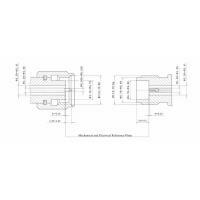 • It can mate and interchange with SMA series, K series ,2.4mm,3.5mm connectors. 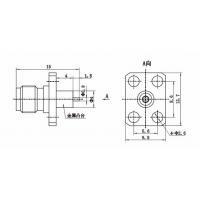 • It have the advantages of small volume, light weight, high use frequency, reliable connect. 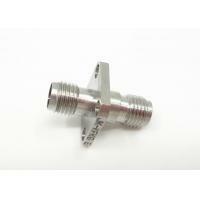 • An air dielectric with a loss-loss plastic center conductor support.